Of all the beautiful landscape features I love to photograph, waterfalls have to be a the top of the list. There's just so many different types of waterfalls with so many different looks that the possibilities are endless for creating awesome photos. Add in the long exposure element, and you've got even more options! But if you've ever tried to photograph a waterfall before, you know it's a little easier said than done. That being the case, here's a few quick tips for photographing waterfalls. 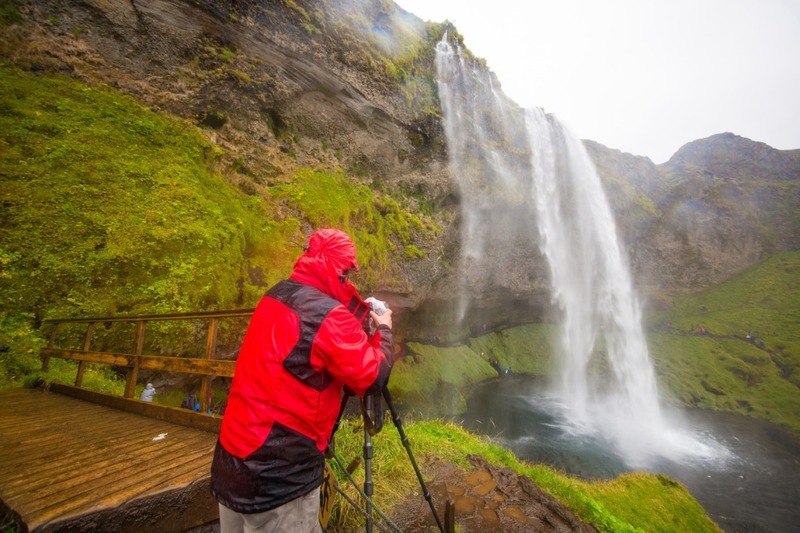 First things first, you need to have the right gear to get the best-quality waterfall photos. Naturally, a camera with manual controls that allow you manipulate the exposure settings is a big plus. So is a wide-angle lens for capturing the breadth and height of the waterfall. A tripod is an absolute must, too. I strongly recommend having a polarizing filter in your bag, as it will help eliminate glare off the surface of the water. A variety of neutral density filters that allow you to play with varying long shutter speeds is a good thing to have in your bag as well. To ensure the sharpest images, either use your camera's timer function or invest in a remote shutter release. 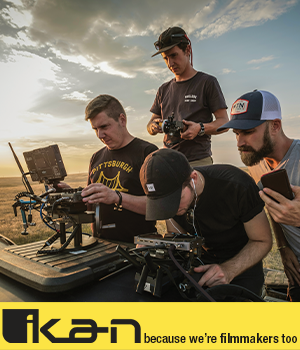 Either way, being able to trigger the shutter without pressing the shutter button will help keep camera movements that cause unintended blur at bay. 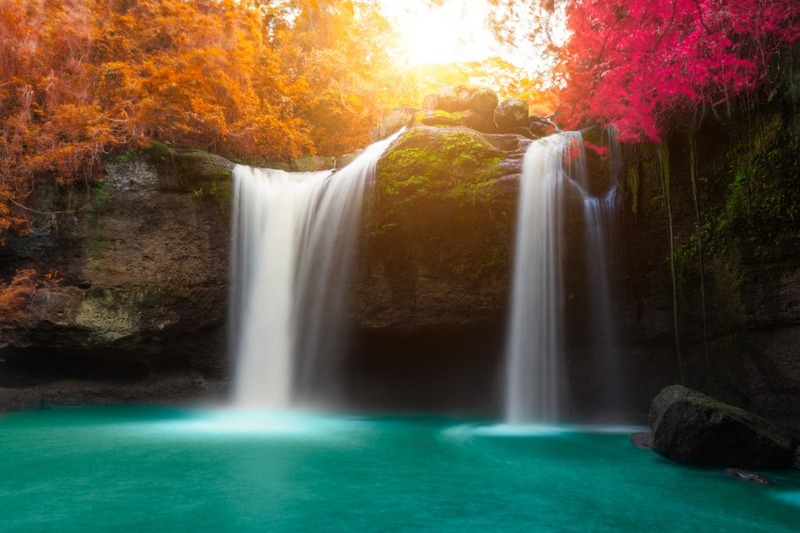 If you want the best results, you need to think ahead about what waterfalls you intend to photograph, the time of year you should visit to maximize the beauty of the surroundings, and even the time of day you visit each waterfall. Clearly, the planning component isn't terribly fun, but the more time you spend figuring out what you're doing and when, the better off your photos will be. It's great to visit a waterfall in the spring when the water levels are at their highest, but would it be even prettier if you visited in the fall when the plants in the area are bursting with color? Likewise, your view of a waterfall in the early morning might be breathtaking, but what if the waterfall looks even better at sunset? 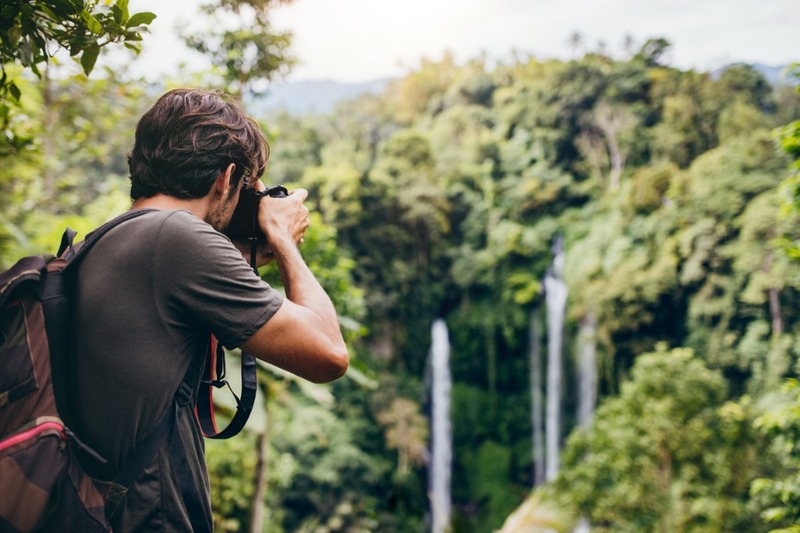 When planning your outings, a quick Google search of the waterfall you'd like to photograph will reap you tons of information - including images that can help clue you in regarding the best time of year and time of day to go shoot, as well as popular and off-the-beaten-path vantage points for taking photos. Of course, an even better option is to join a photography expedition in which all that planning stuff is taken care of for you. Think about it...you let seasoned photographers and travel experts do all the heavy lifting of finding the best landscapes to photograph, and then you go along for the ride, taking photos of breathtaking waterfalls and other scenery while learning a few tricks of the trade along the way. Not a bad proposition, right? 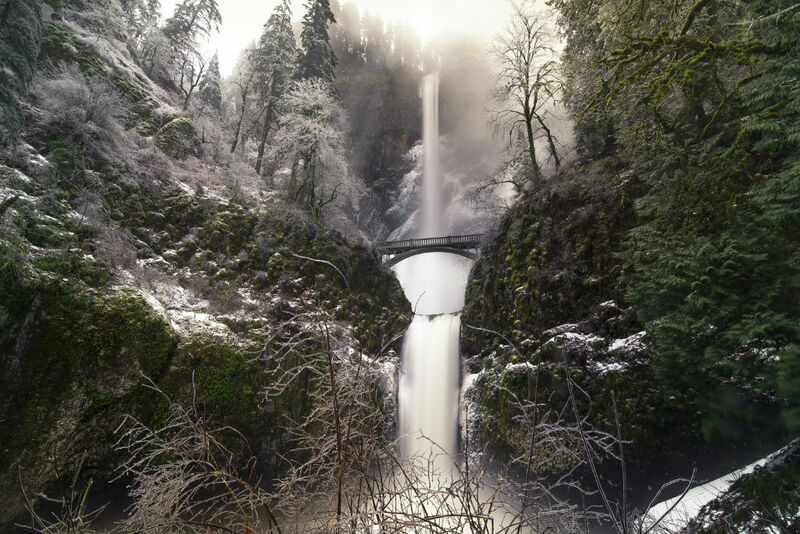 If waterfalls are your landscape photography holy grail, then consider visiting a couple of the most spectacular waterfalls the Pacific Northwest has to offer in March 2019 with ApertureXplorer. 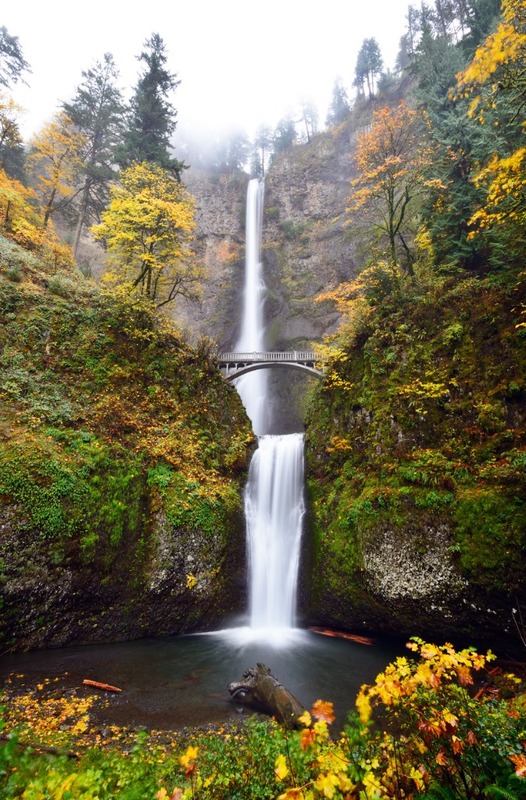 This five-day expedition will take you to the famed Multnomah Falls with its cascading waters rushing underneath a beautiful, arched bridge. 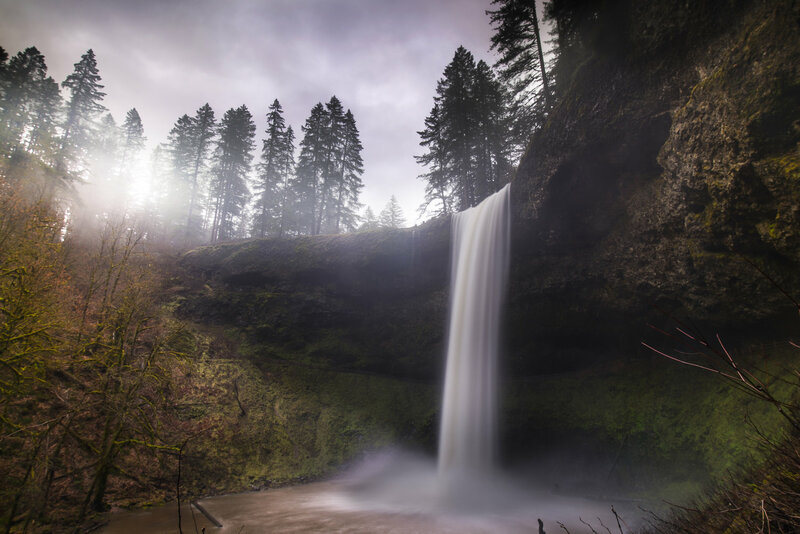 Then you'll head to Silver Falls, where you can actually walk behind the waterfall and explore the lush, green landscape surrounding it. 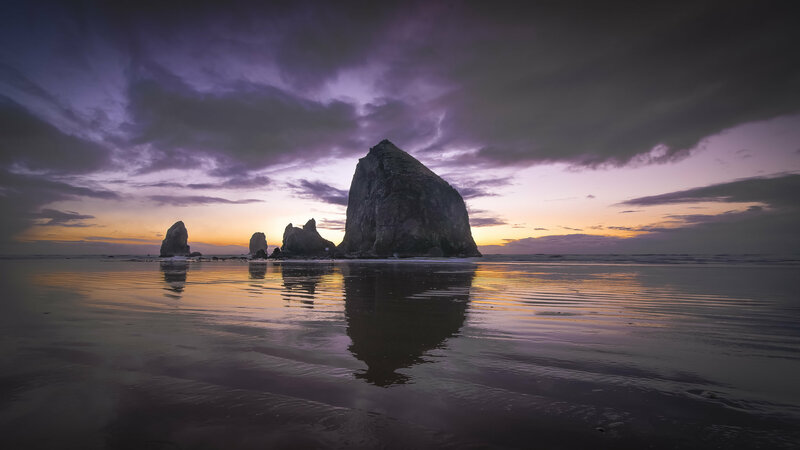 And since it's a true expedition, you'll get to see other gorgeous sites in the area, from Portland, Oregon to the Columbia River Gorge, Thor's Well to Cannon Beach and various points in between. 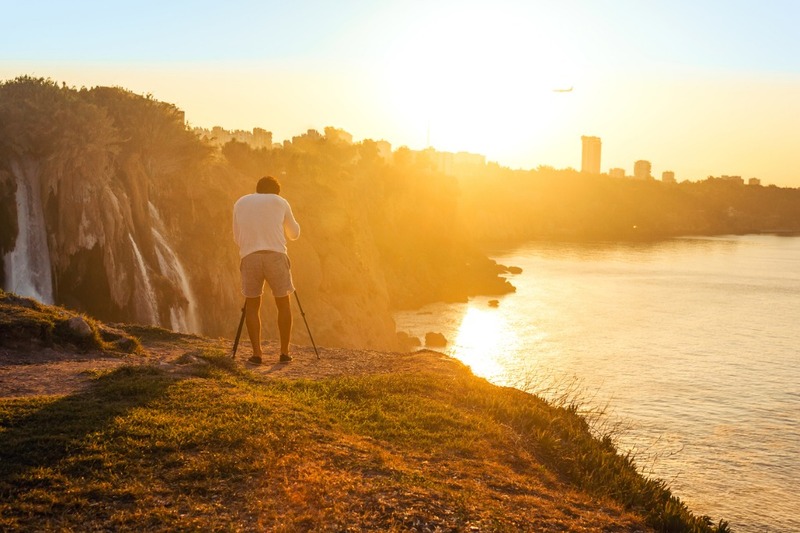 That means that you get to explore all sorts of landscapes and cityscapes while further developing your photography skills and your creative eye. If a photography adventure is what you want, then the ApertureXplorer Oregon expedition is for you. Let them do the planning, the guiding, and the driving so you can sit back, enjoy the scenery, and learn skills to improve your photography, too. Registration is open for this March 3-8, 2019 expedition. Click here for details. 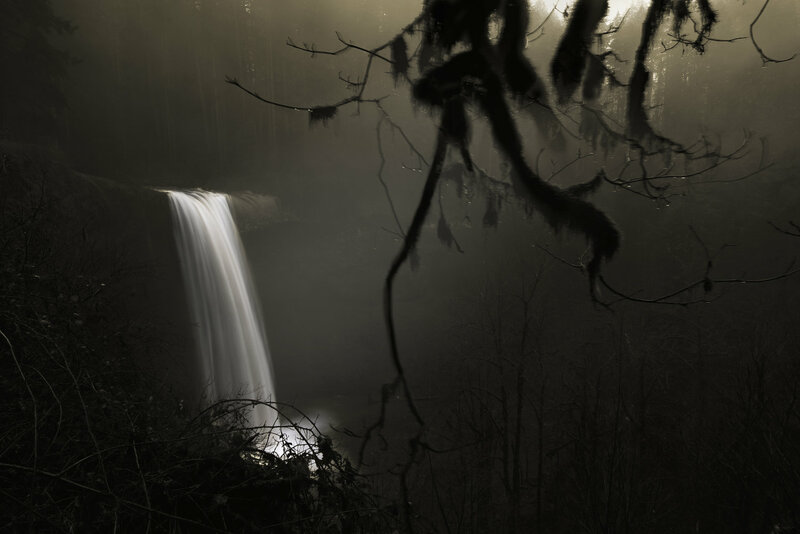 Every waterfall is different with varying lighting conditions that necessitate changing your exposure settings. That being said, you can at least start out with certain camera settings as a good base from which to work. One constant is that you'll want to use the lowest ISO value possible. Another setting you should minimize (within reason) is the aperture. By using a smaller aperture, you again facilitate longer shutter speeds because a smaller aperture allows less light into the camera. But I say to minimize it within reason because shooting at the smallest value possible - which is usually f/22 - will cause the image to be soft or blurry around the edges. Instead, try f/11 or f/16 (which is nearer the lens's sweet spot) and see if that gets you a long enough shutter speed without having to use a neutral density filter. Granted, if you're using a neutral density filter (and to a certain extent, a polarizing filter), there will be less light entering the lens. 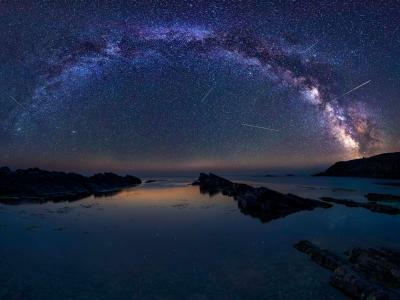 That means that you can use a higher ISO or larger aperture if needed because the filter will block out enough light to maintain a long shutter speed. For example, if you're shooting at ISO 100 with an aperture of f/16 and have a shutter speed of 1/250th seconds, using an ND 0.3 filter would extend the shutter speed to 1/125th seconds. 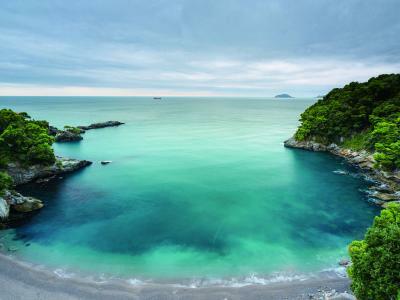 Add an ND 3.0 filter and the shutter speed can be extended to 4 seconds. 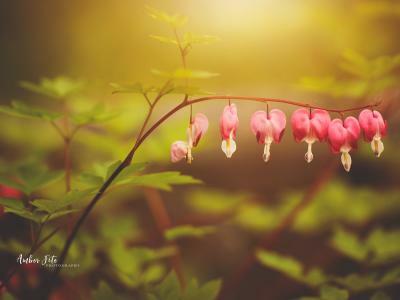 So, depending on the lighting that's available, the look you want in your photos, and the presence or absence of filters, you'll need to do some experimentation with your camera settings to get the best results. 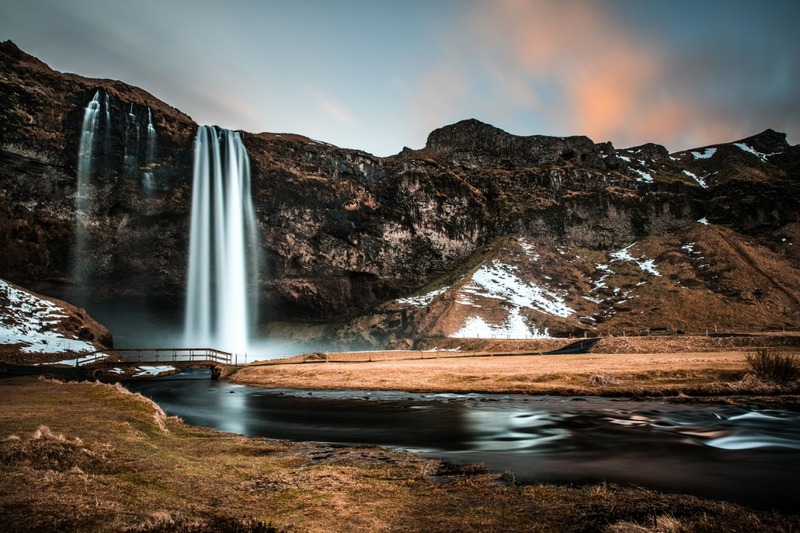 In the end, learning how to photograph waterfalls and other landscapes simply requires practice and patience. 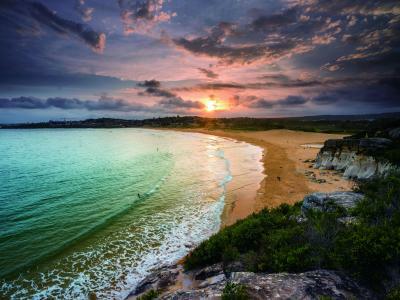 Use these landscape photography tips as a springboard for getting improved photos, and consider taking a photography expedition to get tons of time behind your lens to perfect your craft.